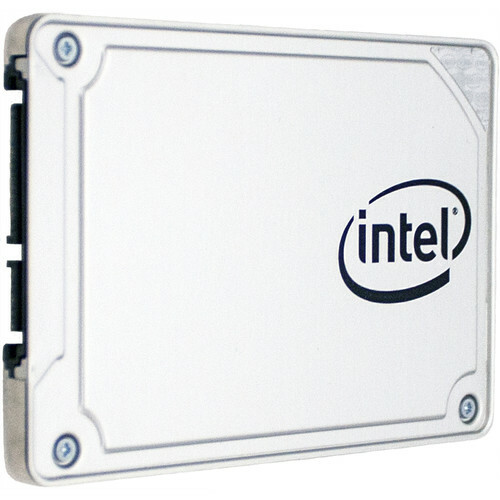 Intel 1TB Intel 545s Series SATA III 2.5" Internal SSD from Intel is designed to operate in a variety of environments thanks to temperature sensors, thermal throttling, temperature monitoring and logging, and more.This SATA III SSD features a 2.5" form factor and measures in at 7 mm thick making for easy installation. 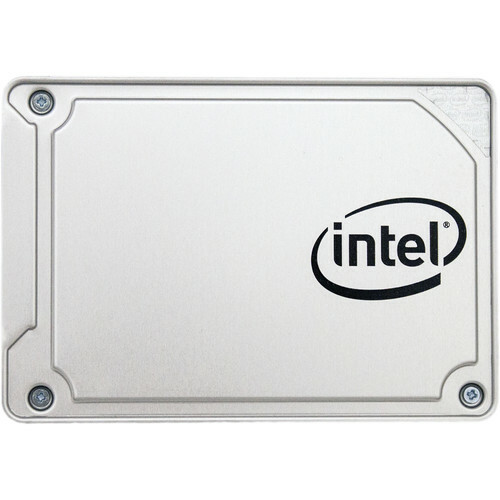 Once installed, users benefit from a sequential read speed of up to 550 MB/s and a sequential write speed of up to 500 MB/s, making it easy to transfer even large files quickly and efficiently. 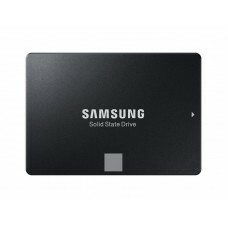 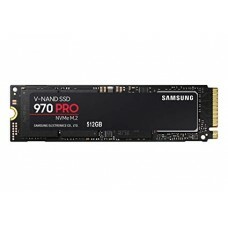 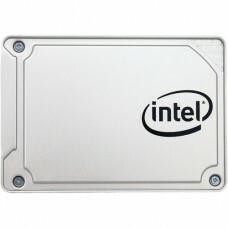 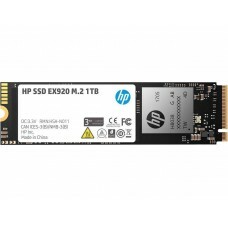 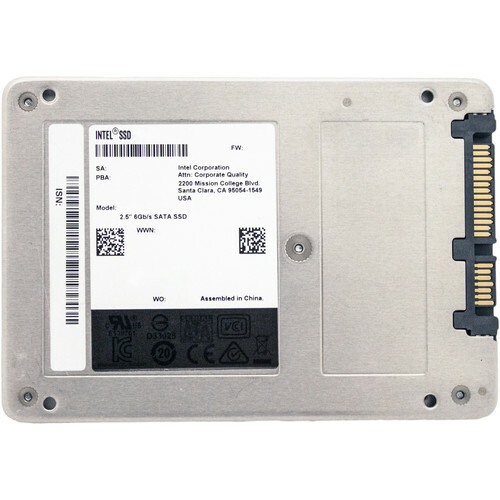 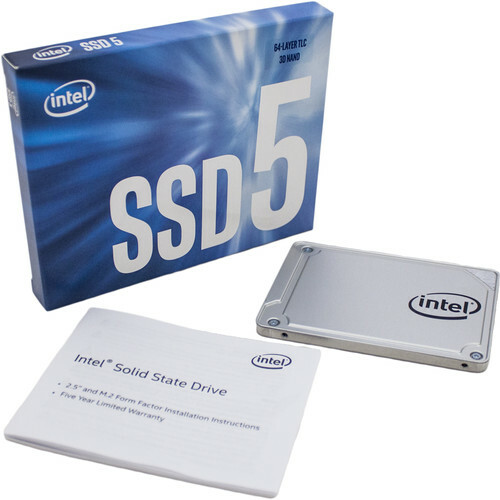 Additionally, this Intel 545s SSD comes equipped with a variety of power-management features including SATA Link Power Management, Device Sleep, and Advanced Power Management to help reduce power consumption, as well as support for 256-bit AES encryption to ensure files remain secure.